Are You Hurting Your Training Progress? 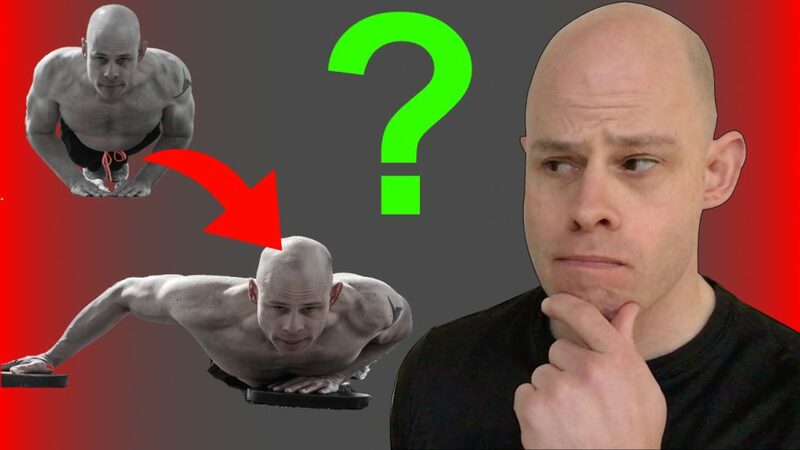 I receive a lot of questions about training progress, especially when it comes to calisthenics. People want to know if, and or ready they are ready for the next step and how they would know when they are ready. The truth is, your training progress is a creative process and like all disciplines of creation, there is never absolute certainty in where you’re headed. No one can say for sure if or when you’re ready to tackle the next level in your training. With that said, many coaches use various systems to assess and progress someone. These systems are designed to push someone to take the next step so they don’t hold themselves back and make very slow progress. At the same time, these methods can hold someone back so they don’t rush into techniques they are not ready for. Some common examples are the progression standards in Convict Conditioning where you progress to the next step once you’ve proven you can perform a given number of sets and reps.
Other coaches like to use time or training sessions. When I was in Taekwon-Do as a kid, you couldn’t consider testing for your next belt until you had at least 40 hours of training under your belt. Methods like this are very helpful, but I still get questions because, like all systems, the rules might not be a perfect fit for some people. It can be frustrating to feel like you’re being held back by a system when you know you should be reaching for the next level on the progressive ladder. That’s why I composed this week’s podcast to address everything you might want to know about how you can progress your training. Granted, I use a rather different progressive method from many other strength coaches. I call it exploratory progression and I feel it’s a bit more natural and organic than a more structured method. It’s not for everyone, but if you feel like you’re potential is being held back it might be the way to go. Give it a listen down below and please don’t forget to subscribe or leave a rating on Apple, Stitcher or Google Play. It really helps out the R.D.P and anyone else who discovers and benefits from these podcasts.